Ask any teacher, and they’ll tell you that a balmy Friday afternoon class, right after the lunch break, is not exactly conducive to teaching the nitty gritty of how sound travels – even to the most eager future-physicist. Getting students to pay attention in class can feel like an uphill battle. This is not new problem teachers are struggling with either. In the past, it has lead to the birth of some classic classroom practices – from field trips that provide context to that otherwise boring history lesson to reward systems that rely on gold stars and special privileges to motivate more competitive students to learn. Student engagement is also what sets good teachers apart from the best – one my favourite teacher when I was in school,l was my biology teacher who, despite his sonorous voice, managed to keep us all on our toes by catching us unawares with his silly personifications of parts of the human body. These days, however, teachers do not necessarily need to be trained in the theatrical arts to engage their students. 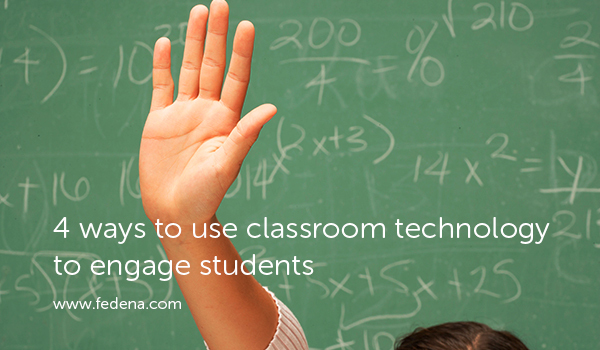 We can now rely on classroom technology to capture their imaginations, and thus attention. Technology enables us to do this at scale while still remaining cost conscious. This is especially effective with a generation that has grown up with technology from the womb. To them, it feels intuitive – the learning curve for new technologies is not as steep as it would be for older generations and it is, frankly, more stimulating than your classic textbook oriented teaching methodologies. One of the most powerful moments during teaching is the first time a student hears about a new concept. For most, this happens in the classroom – when we teachers introduce a new idea to the student for the very first time. This can often feel like a one-way process, which is not conducive to high levels of engagement. Using in-class classroom technology tools like polls, shared boards on which students can write, etc. engages students more meaningfully, ensuring that they are paying attention, and learning the material well. Studies have shown that students’ grades are positively influenced when they learn from their peers. Teachers have long relied on teaching methodologies like group projects and student-led group discussions to capitalise on this, but with modern classroom technology, the barriers to these methods are only decreasing. Students no longer need to be limited by time and geography in their learning. Platforms like Fedena allow students from across the world to form study groups centered around a subject or interest. Students are often blind to how well they are doing in a class, until exam time rolls around. This can be detrimental to a student’s progress since they have no way of assessing how well they are grasping the material. Classroom technology, like Fedena, enables teachers to give continual, one-on-one feedback helps students understand exactly where they are excelling and where they should channel their energies to do better. 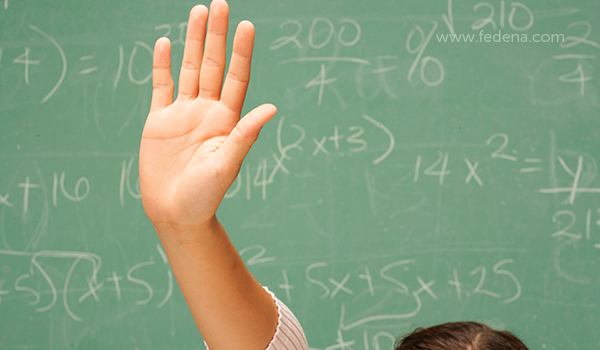 Read more: How school management software help in saving money? Studies increasingly show that personalising learning results in better student outcomes and is the way of the future. Detractors may question the practicality of hyper-personalisation but classroom technology allows us to engage with students at a granular level. 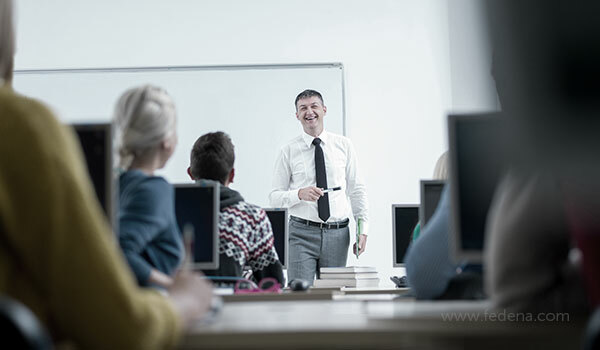 From giving one-on-one feedback on homework assignments to being easily able to assign coursework that the student learns at their own pace, to even being able to assist the student in real time through personalised messaging and video-calling, classroom technology is rapidly becoming the backbone of good teaching.